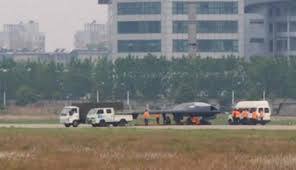 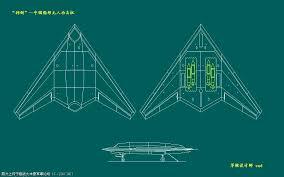 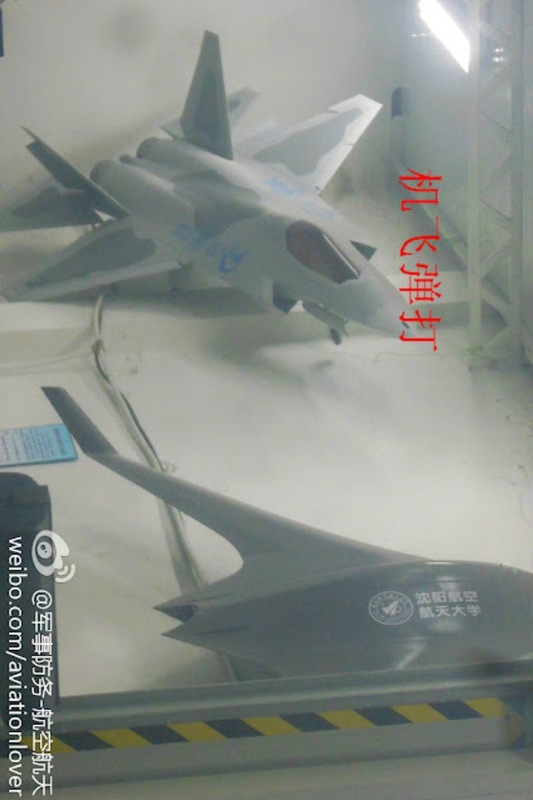 Chinese SkyBow Stealth Unmanned Combat Air Vehicle (UCAV) designed by the 601 Aircraft Design Institute/Shenyang Aircraft Corporation. 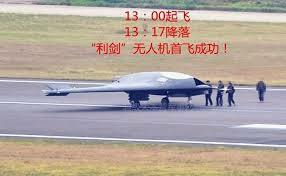 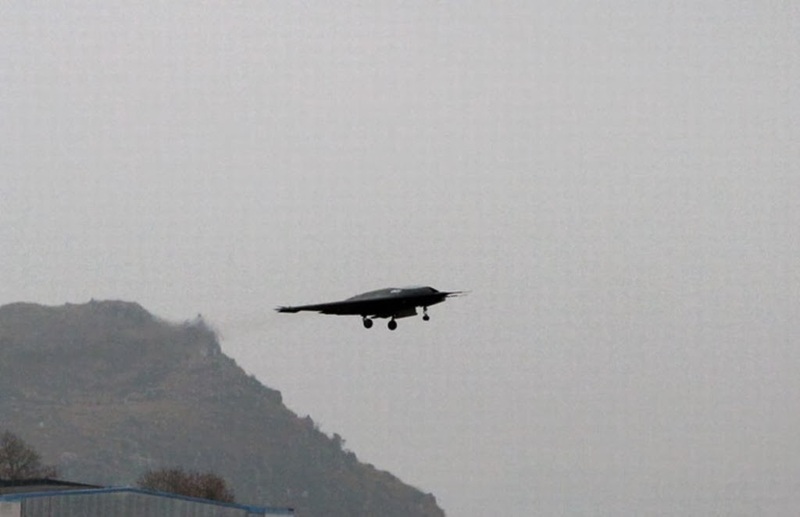 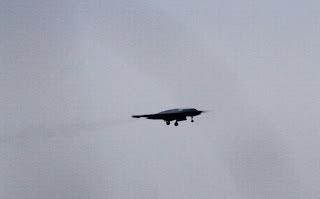 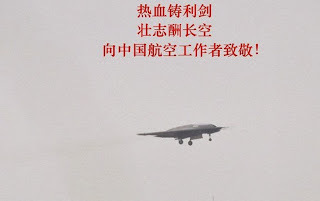 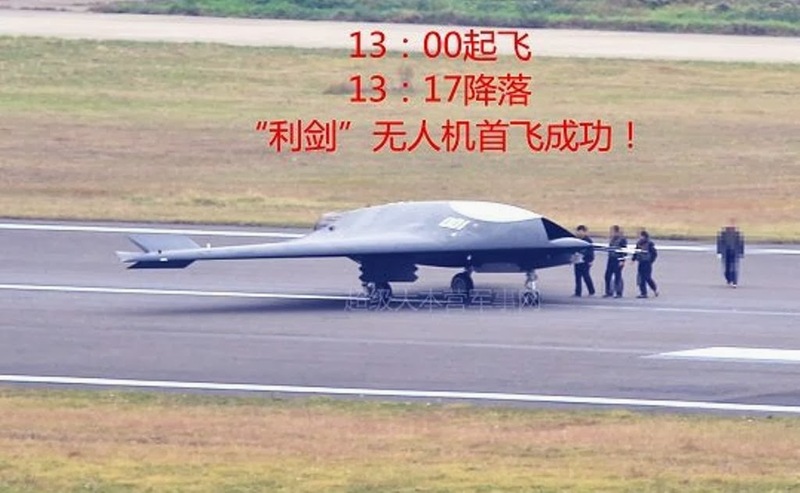 Chinese SkyBow Stealth UCAV is very much similar to the United States Navy's UCAS-D (Unmanned Combat Air System Demonstration) program, which was designed to UCAV which can operate from an aircraft carrier. Model of the Chinese F-60/J31 Fifth Generation Stealth Fighter Jet which was unveiled earlier this week.